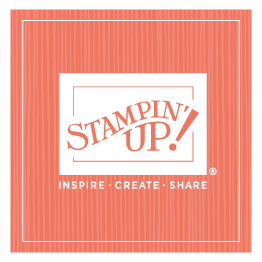 We had our annual Stampin’ Up! board member BBQ last night—it was a wonderful adventure. Typically we have just the board members and their partners attend, but we decided to switch things up a bit this year and invite entire families, so we had 28 people last night, ranging in age from one year old to. . . well, older than some of us would like to admit. It felt a lot like our monthly family dinners in terms of size; when everyone comes to those, we have about the same number and similar age ranges. Sterling and I kept busy all night, making sure everyone had plenty to eat; we did a taco bar with fresh peaches and ice cream for dessert. In fact, we were so busy that I completely forgot about taking photos. I was bummed about that, but I guess that’s what happens when you’re hosting the event. The last guest left a little before 9, and as we closed the door, my first thought was how grateful I am that I get to interact with such amazing people! I hope our guests enjoyed it as much as we did!